Each South Oxfordshire district councillor has £5,000 to award to projects or services that offer community benefits in their ward area. Applications should focus on projects that deliver a clear and demonstrable benefit to the people of South Oxfordshire, specifically in the ward area of the district councillor considering the request. The minimum grant is £250 and closing date is 17th December 2018. 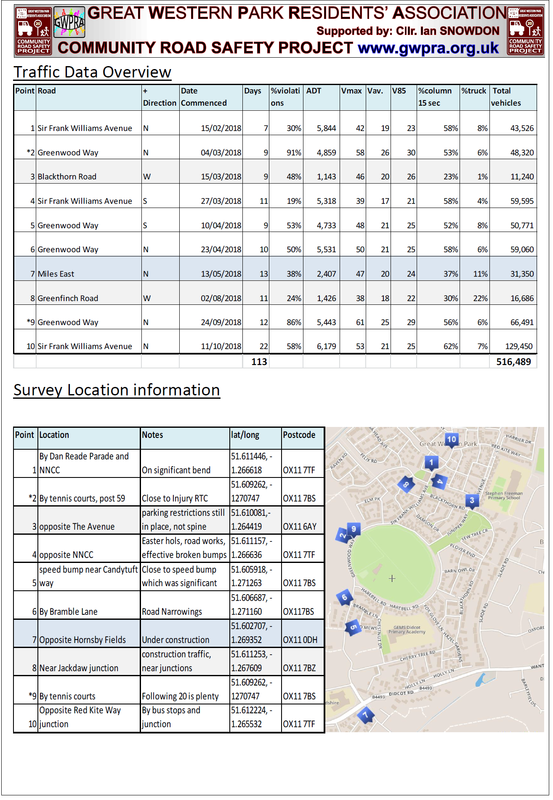 GWP sits across the Didcot West Electoral Division with Councillors Ian Snowdon (who regularly attends our GWP Residents’ Meetings) and Alan Thompson. 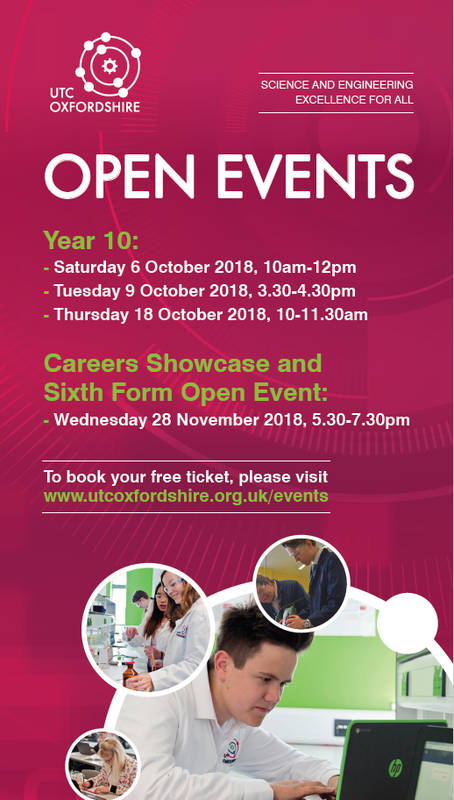 Please visit the South Oxfordshire District Council website for more details. 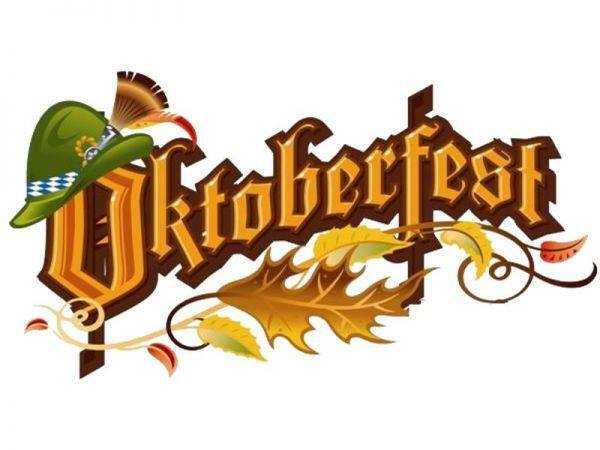 Oktoberfest is coming to the Boundary Park Pavilion 17:00-23:30. With a £5 entry which will entitle you to a complimentary stein at the event for you to keep. Try your hand at Hammerschlagen, with all proceeds of the game going to the Felix Fund, which suppports the bomb disposal experts and their families. Pretzels and Bratwhurst on sale, along with german beers. Support your local Sport Club and Armed Forces, get your tickets here. Gin Festival from 7pm until late. £10 a ticket and receive a complimentary gift on the night. 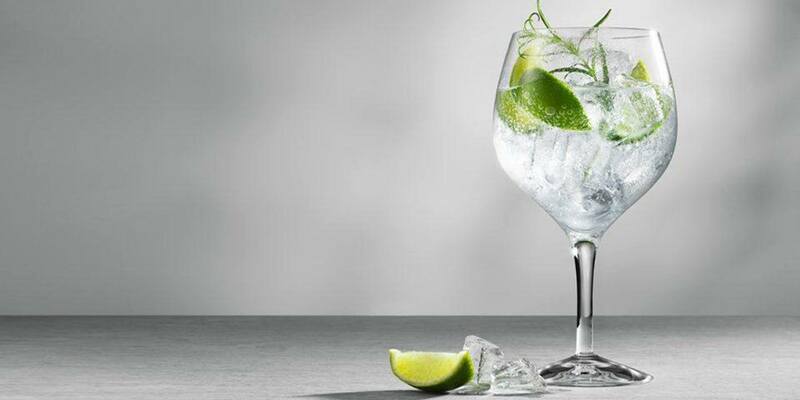 Enjoy the flow of various gins from around the country whilst listening to live music. Maybe even catch the sunset on the terrace whilst enjoying the fine taste of a glass of Gin with a freshly squeezed lemon. 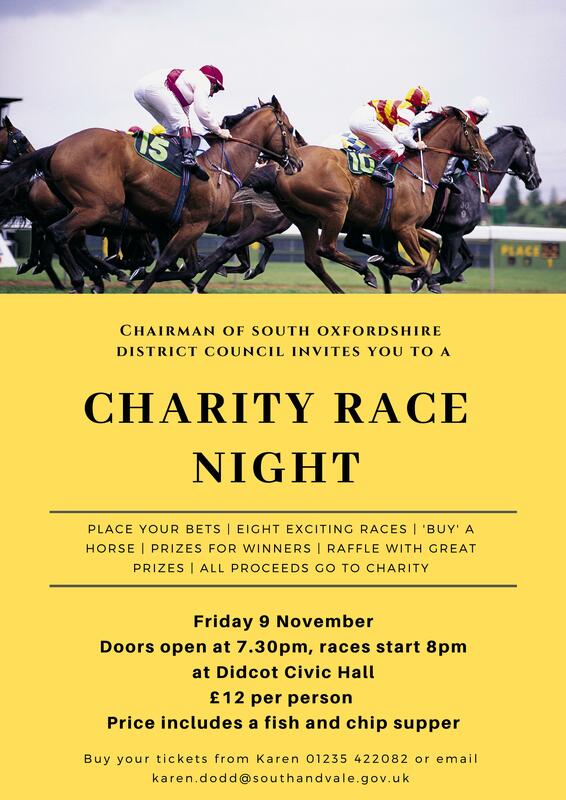 The event is a race night that will take place in Didcot Civic Hall on Friday 9 November. Doors open at 7.30pm and the first race will be at 8pm. Tickets cost just £12 per person and include fish and chip supper. Call or email Karen for Tickets. I hope you all had an enjoyable summer. 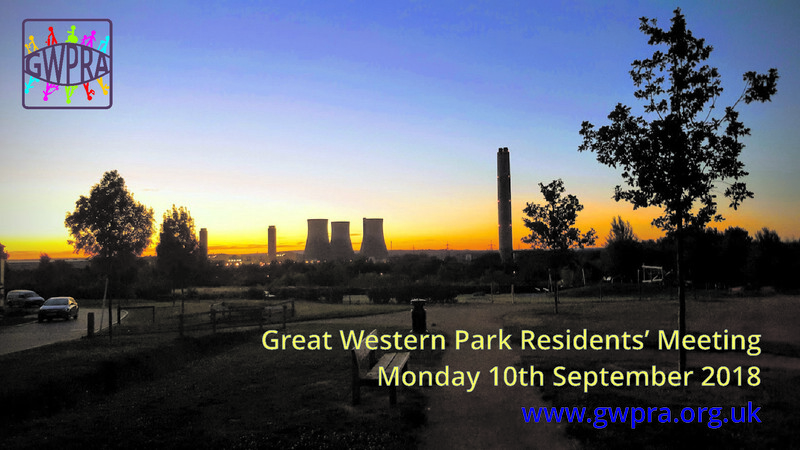 The next GWPRA meeting will take place on Monday 10th September at 7.30pm, at the Boundary Park Pavilion, Great Western Park. Everyone is invited to the meetings, so please come along, take the opportunity to meet your neighbours and find out more about your community. The agenda for the meeting will be published on our website prior to the meeting.